Make a Clay Animal evening with James Ort – 17th June 2016, 7.00 – 10pm. 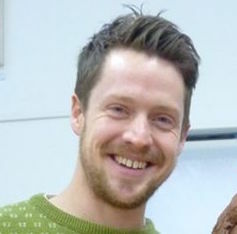 Spend an evening learning how to make a clay animal with James Ort. He will share a clay modelling technique which is easy to learn and brings life, energy and grace to the creations. This time you’ll be making the seated or reclined animal of your choice – your own dog or cat, perhaps, or something more exotic! Once first-fired, you’ll return around a week later to glaze your creation. This will be fired again, and then will be yours to cherish. The Phoenix Studio is fabulous – lovely surroundings, inspirational art all around, fantastically friendly, supportive atmosphere, great facilities and plenty of biscuits! 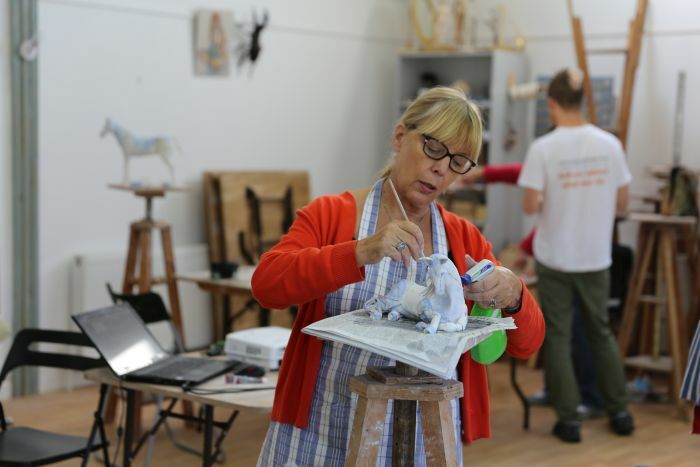 Suitable for beginners and experienced artists alike, adults and children over the age of 11 years. You need to do a little preparation beforehand. Collect reference material from which your sculpture will be based (i.e. pictures of your subject matter from various angles). Your creations from the evening will need to be dried & bisque fired before they can be glazed. This means that you will need to return for a glazing session around a week after the evening session.